Aunt Natalee was on her final day of the visit so we were ready for something more low key than skiing. How about ice skating? Sydney hadn’t ever been before and Reagan just had gone the first time at a birthday party earlier in the week. 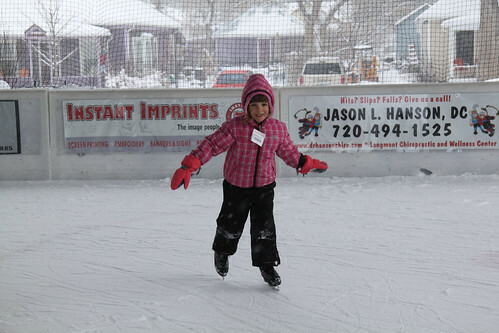 So we headed over to the Longmont Ice Pavilion. 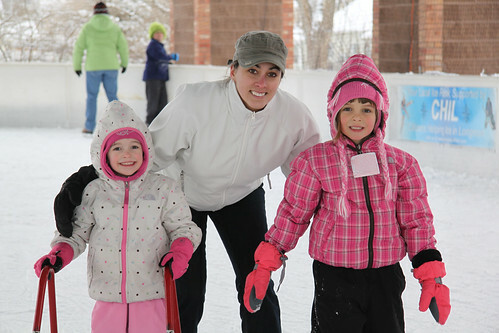 Not too busy at the start so the girls had plenty of room to spread out and find their feet on the ice. Luckily, Natalee was ready to jump in and take over the lessons as I held Kayla on the sidelines. I don’t do ice well. 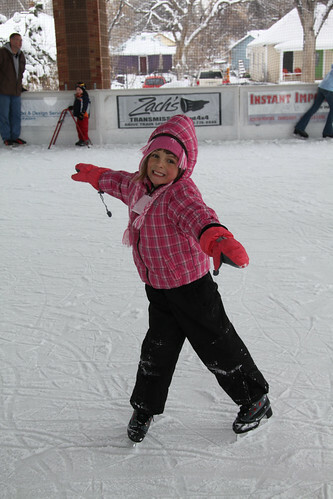 So future Olympic skier or ice skater? Such decisions! Here is a glimpse into the event! Ice Skating from Brandon Fuller on Vimeo.